"Mirror, mirror on the wall, what time is the fairest of them all?" 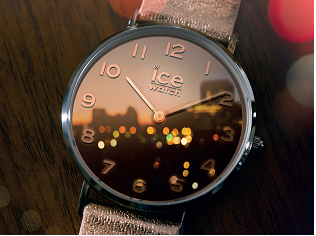 Every hour is reflected and sparkles in a real mirror with multiple silver, gold, rose gold, sky blue or soft pink reflections. 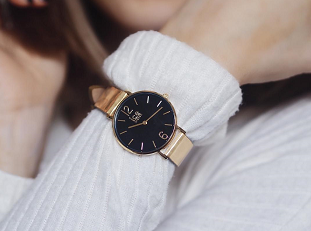 While some models combine numbers and hands, all of them feature a metallic strap. 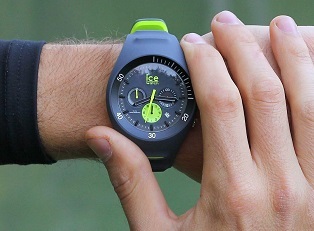 The Ice-Watch brand warns that their ultra-trendy, extremely innovating look really stands out! A must-have accessory for the end of the summer, the CITY mirror is also very practical. The mirror dial can be used to touch up your make-up in three seconds! In a subtle move and a single glance, beauty lovers can re-powder their nose, check their eyeliner or re-shape their lips with a dash of lipstick. And just like the back of a medal, the other side has a mirror. 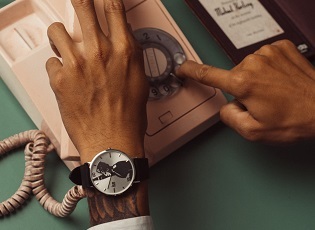 The number of these unique watches produced is limited. So don't leave it too late to get your hands on one. Wear it boldly, own it. 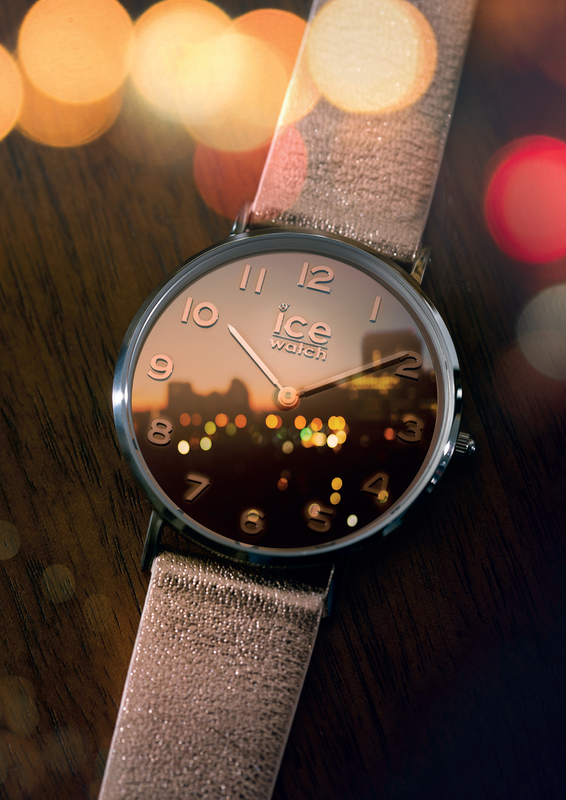 The CITY mirror and its 36mm luminous, contemporary dial will not go unnoticed.